This book is about a kid named Moose Flanagan and what happens to him when his family moves to Alcatraz Island in the San Francisco Bay. Moose knows that his family is moving to Alcatraz so that his sister, Natalie, can be closer to the Esther P. Marinoff School, which has an excellent reputation for kids like Natalie. But it’s hard to remember all that when his dad is hardly ever home anymore (he works two jobs for the prison) and Moose has to take on extra responsibilities with the care of his older sister since they no longer have family close by. It’s weird living so close to serious criminals like Scarface Al and Machine Gun Kelly and acting like this is all perfectly normal. Then Moose catches the attention of the warden (and not in a good way), in spite of trying to do the right thing. In the end, Moose discovers that it’s best to just come clean and that there’s nothing wrong with having Natalie for a sister. 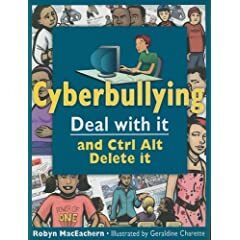 I loved this book from the top of my head to the tips of my toes. Moose is such a great guy, you just want to meet him in person and throw the ball around with him a little. The way he and the other kids on Alcatraz balance life on the island and school on the mainland, you’d think it was the most normal thing in the world. But I’ve been to Alcatraz Island, and it’s creepy! I can’t blame Moose for being a little freaked out a first. But my favorite thing about the whole book is how funny it is! You wouldn’t think a book about a prison and a family with so many problems would be funny, but it is. And in the end, it’s surprising where hope finally comes from. After reading this book, my only regret is that I wish Al Capone had done MY shirts. 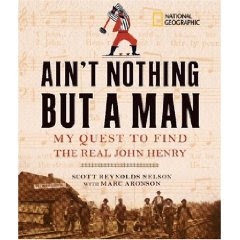 If you have ever been interested in learning more about John Henry and who he may have been or if you are interested in what it takes to crack open a historical mystery, stop by the media center and check this book out today. Well, as promised, another shipment of new books is here. This shipment has a lot of new chapter books and picture books. Check out the pics of students ready to go on a journey with these new books. Also, here’s a sampling of some of the tiles in this shipment. I just love to hear authors talk about their books and see where they get their ideas and what their process for writing is like. I’ve already mentioned the Decatur Book Festival as a great road trip to take in order to meet numerous authors. However, if you can’t travel that far, there are some authors coming to Athens that you might be interested in. Carol Hennesy, author of the Pandora series will be at the Athens Borders on August 20 at 7PM and August 22 at 11AM. 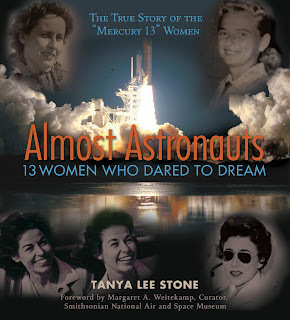 There will time for Q & A as well as autographing. 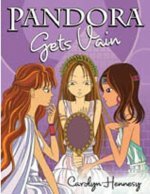 The Pandora series blends fantasy with information about Ancient Greece and Mythology. It’s a great series for girls, but can be enjoyed by all! Sunday August 30 2:00PM at the Athens Borders, Donny Seagraves will be discussing and autographing her new book, Gone From These Woods. This book is getting great reviews. She is a local Athens author who has been published by Random House. Take advantage of these opportunities to meet and learn from published authors. Our first shipment of new books arrived in the media center today. I just finished unpacking the boxes and getting them ready to be checked out tomorrow. Are you a fan of Babymouse? How about Magic Pickle? Would you love to read the boxcar children as a graphic novel? Are you in the mood for some poetry? Stop by the media center and check out what’s new. Here are some pictures to give you a sneak peak. See you tomorrow. Come early! These titles won’t be on the shelf for long!